Yesterday was actor Joe Pesci's birthday and to celebrate the day, Mark Emery at the New York Daily News offers a piece on the actor and presents 10 of his most brutal movie scenes. 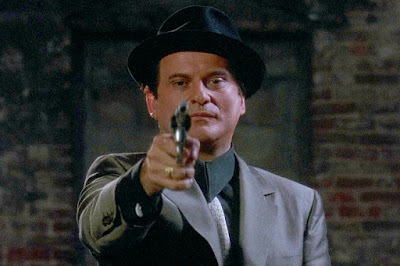 Few can dish it — and take it — like Joe Pesci. The short actor with an even shorter fuse became famous for playing ruthless mobsters eager to inflict pain, and often their propensity for violence catches up to them — sometimes in savage fashion.